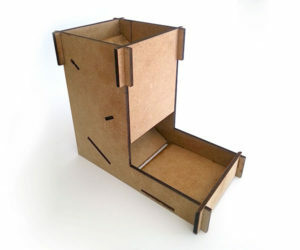 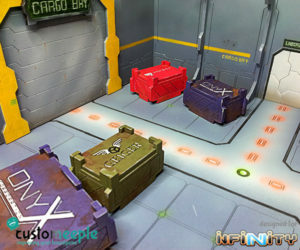 A pack of two noodles crates to use as “Noodle Boxes” in the Fat Yuan Yuan exclusive mission “Big Trouble in little Lo pan’s”. 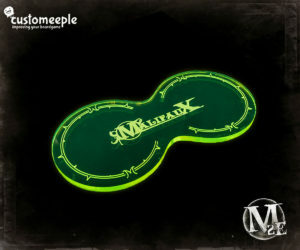 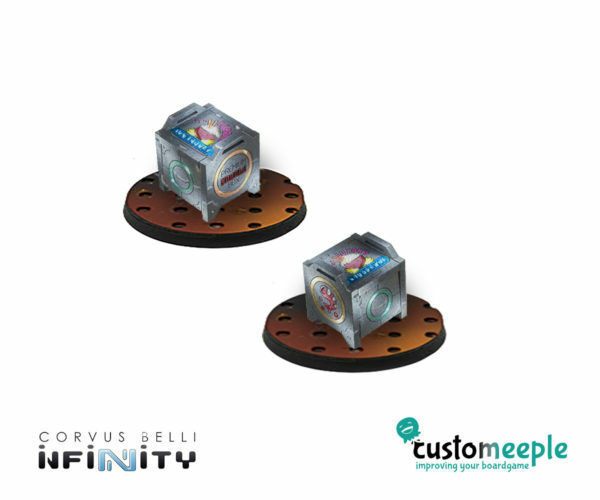 The product will include two 40 mm Infinity bases. 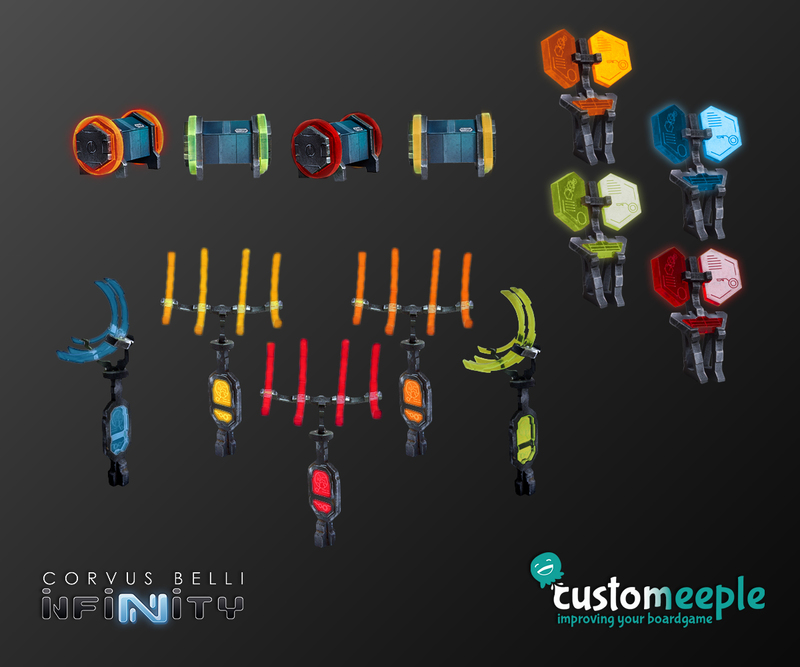 The pieces are designed in collaboration with Corvus Belli to be fully compatible with Infinity the game. 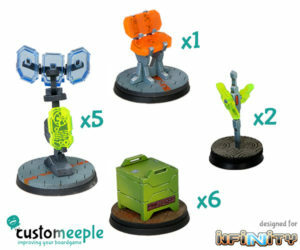 Use: Objective for missions .